WHAT DID I BUY IN JANUARY? Blue Monday - the glummest Monday of them all - has just been and gone, and it's fair to say I felt it's sting. With this in mind and having seen a few similar posts buzzing around on my Bloglovin feed, I thought I would take my turn to list the few reasons for my frown being turned upside down this month, in the hopes it'll help give any of you some ideas to get happy quick, either through some sneaky retail therapy or a little self-reflection… whichever your bank balance will accommodate really. 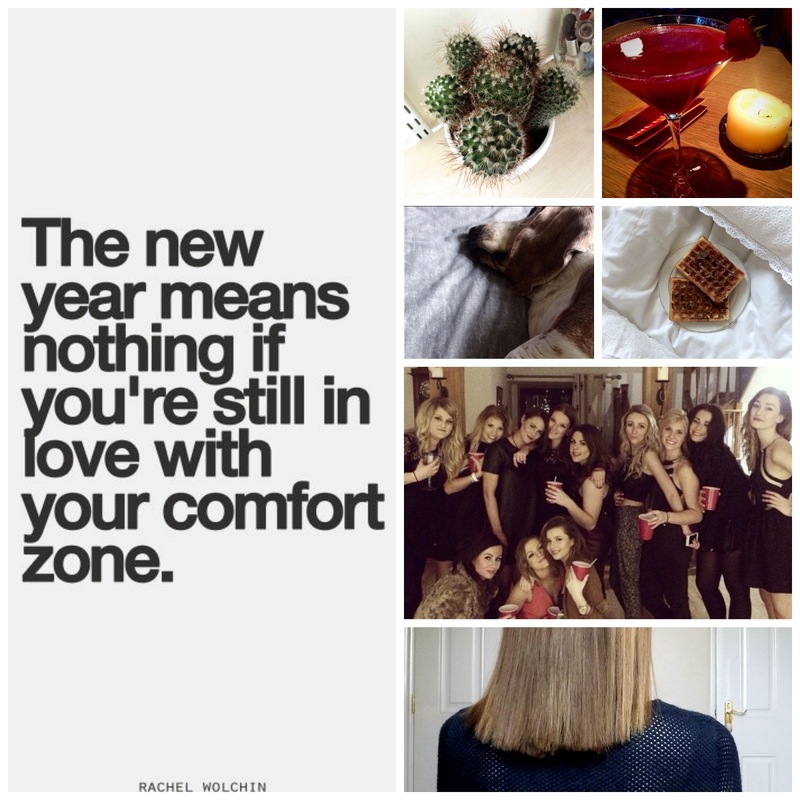 2014 saw me start my last year of uni, pluck up the courage for a hair chop and of course, it was the start of this little blog right here. Blogging is the best hobby - I get to do something creative for one, but also it incorporates so many of the things I like (clothes, waffles and cacti mainly) into one spot that I can share with people at the click of a button. First off, let me start by wishing everyone a very happy New Year. My 2015 has started out pretty productively, may I say! Today, after all, is the day that I finally submit my dissertation *eeeeeeeep* and as I've said a billion times before, that blighter was definitely the biggest culprit for slowing my blog down to a complete halt, so consider this the start of a lot more action here at elisha-maé I wear this?